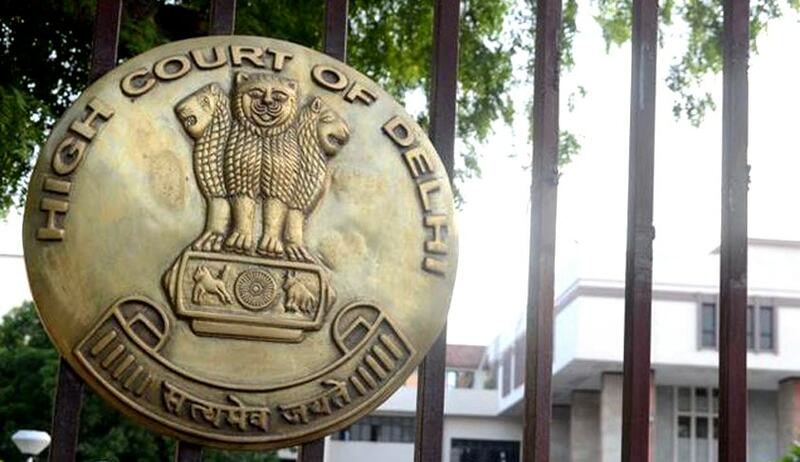 The Delhi High Court recently dealt with a case in which a charge sheet against the petitioner was filed in February last year for offence of conspiracy under IPC and offences under the Prevention of Corruption Act and the Passport Act. The offence committed was regarding renewal of a fabricated passport and photograph on a fake address - first of all in Bangalore, India, and subsequently in Zimbabwe and Sydney, which later on was revoked by the General Consulate of India in Sydney in 2015. The accused was found in Delhi by the CBI and thus, the case came up before the Special Court in Delhi in consonance with the sanction under Section 188 CrPC, as per which an offence committed by an Indian citizen in a foreign country can be dealt at any place within India at which he may be found. The petitioner appeared before the high court for transfer of the trial from Special Judge, Delhi, to Special Judge, Bangalore. The court very subtly answered to the clever argument of petitioner that the conspiracy was a continuing offence and thus, all the offences committed at Harare and Sydney were part of the offence of conspiracy that was hatched in Bangalore initially, thus, praying that the case be transferred to Bangalore. The court rejected the argument of the petitioner in its entirety and for this purpose, went on to interpret and explain the meaning of word ‘found’ in Section 188, citing various landmark judgments of the Supreme Court and high courts. The court observed that for the purpose of Section 188, it is sufficient that the accused is found in India, be it anywhere. The object underlying the provision is that a fugitive who has committed an offence outside India cannot complain that he is not being tried by a court of competent jurisdiction. It is the convenience of the victim that’ll be taken into account and not that of the accused. It was held that when offences are allegedly committed by a citizen of India within the country and outside as well, both the courts i.e., where the offence was allegedly committed in India and also where the accused on being brought to India is found, would have territorial jurisdiction to try the offences so committed and, thus, the court dismissed the petition for transfer of case from Delhi to Bangalore. The accused could be tried both in Bangalore, where he committed the offence in India, and once he has also committed offence outside the country for the purpose of Section 188, CrPC, the jurisdiction will then be exercisable by the courts at the place where he is found, which in this case was Delhi.